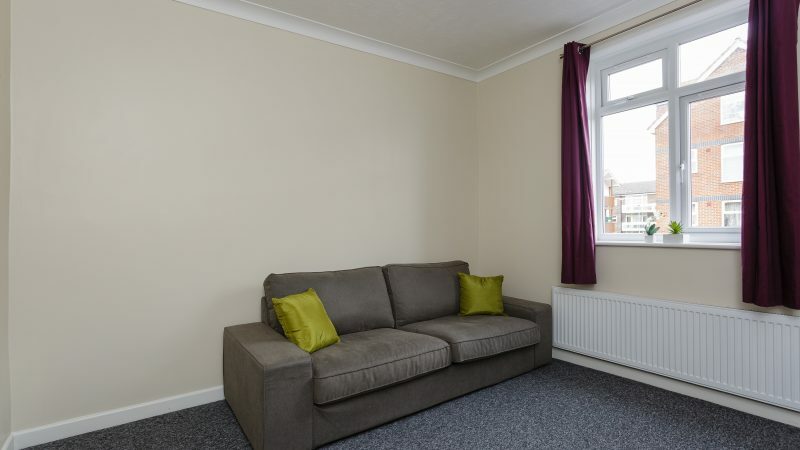 Fantastic one bedroom flat available to view NOW for individual working professional or couple! 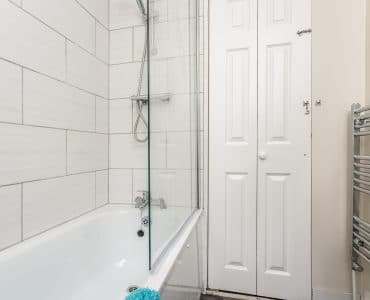 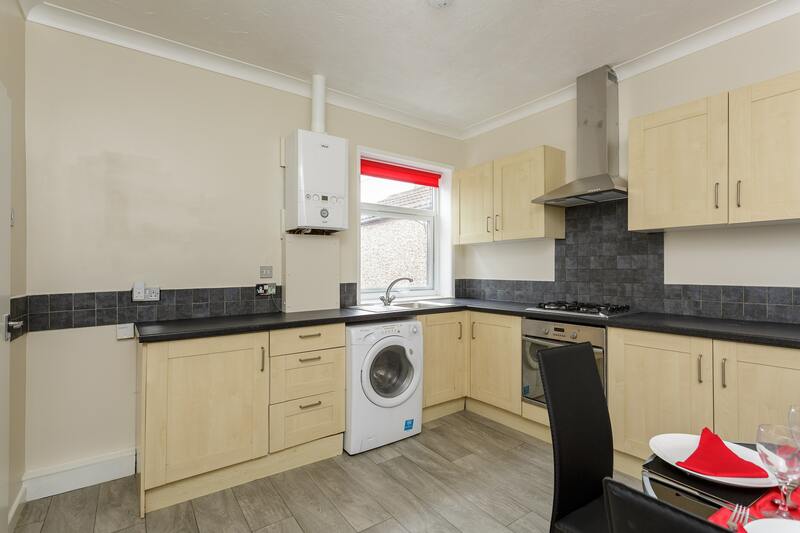 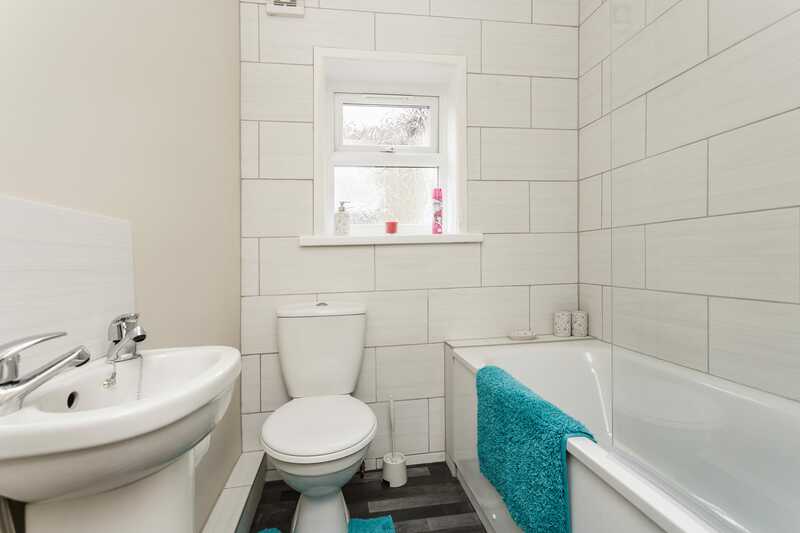 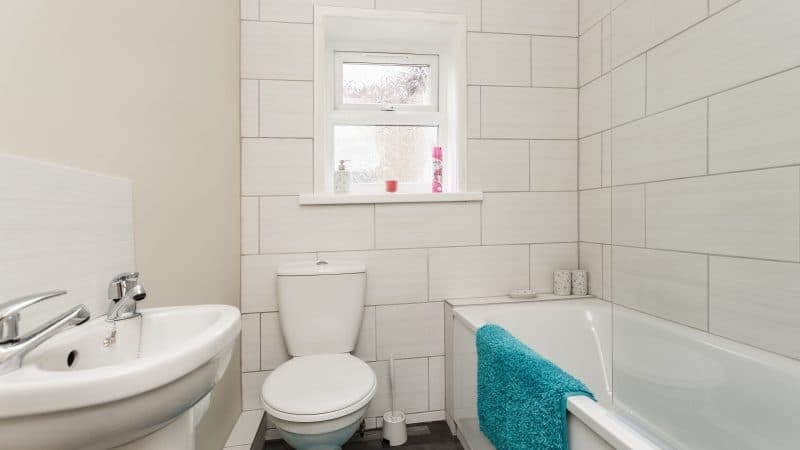 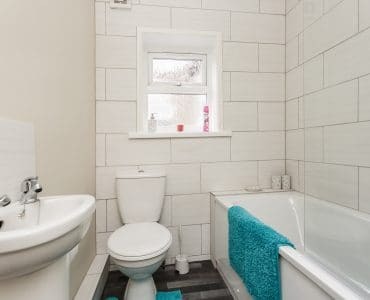 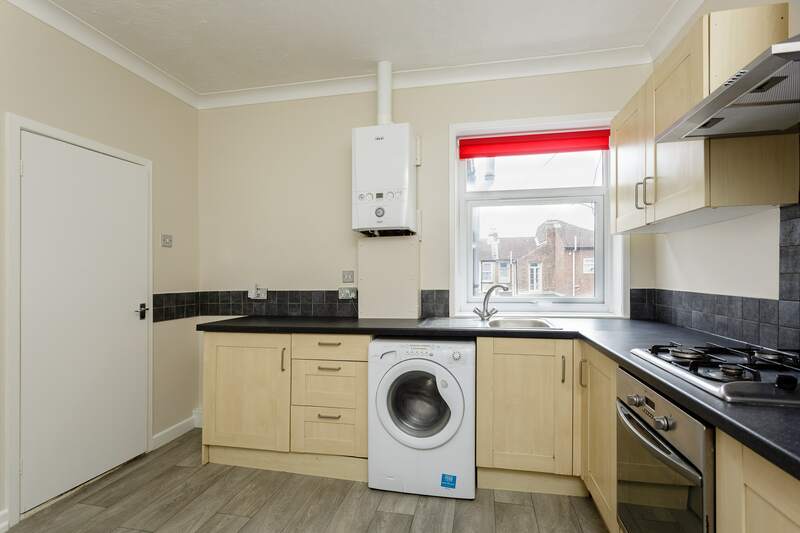 This rare, newly decorated, well-proportioned one bedroom flat boasts high ceilings, gas central heating and neutral decor throughout. 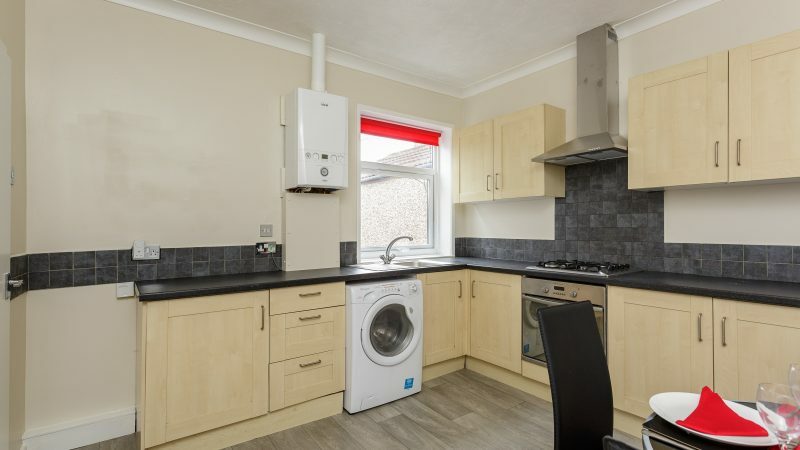 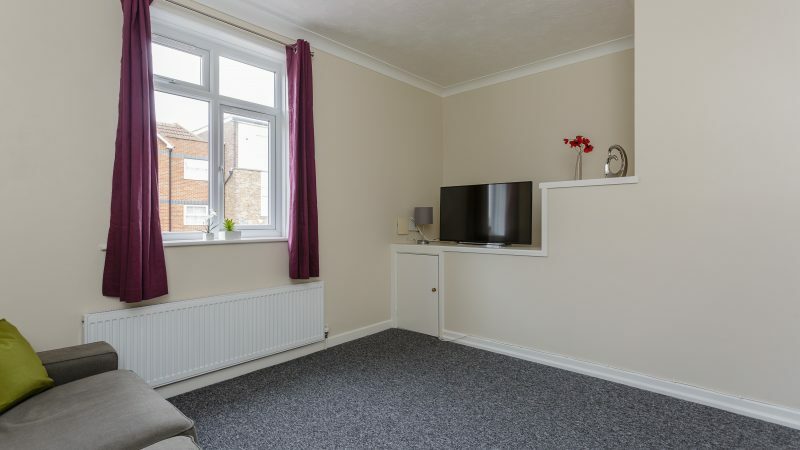 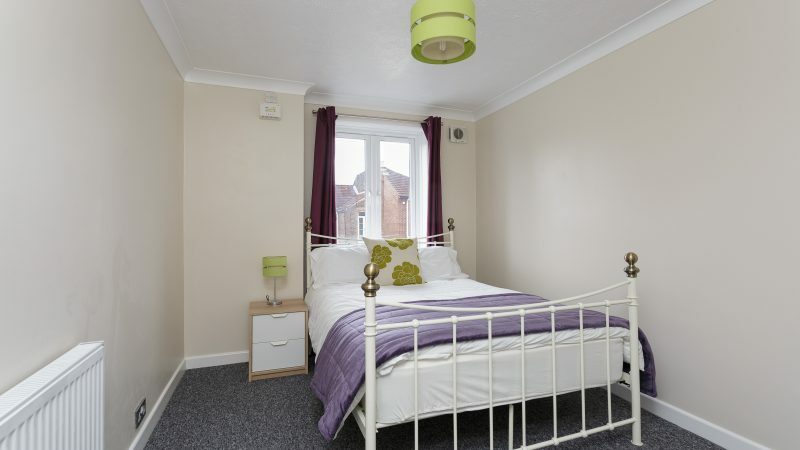 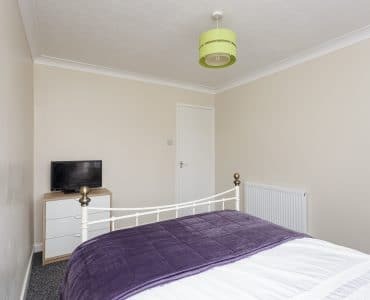 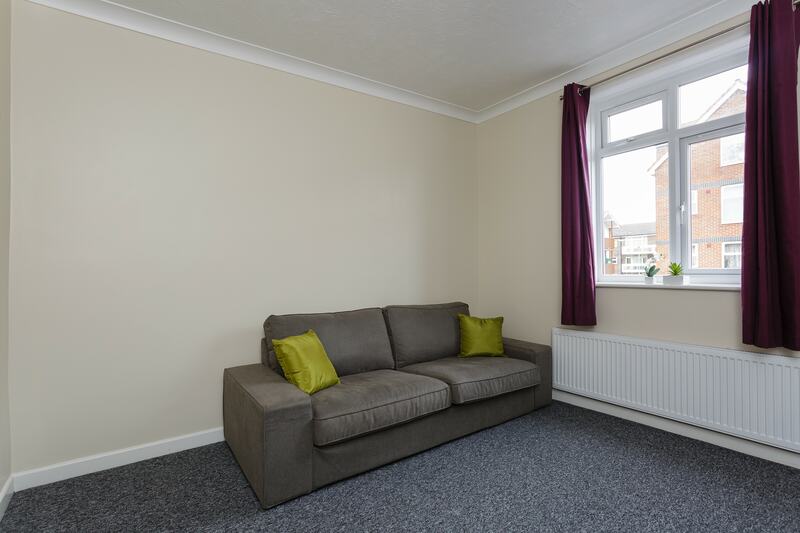 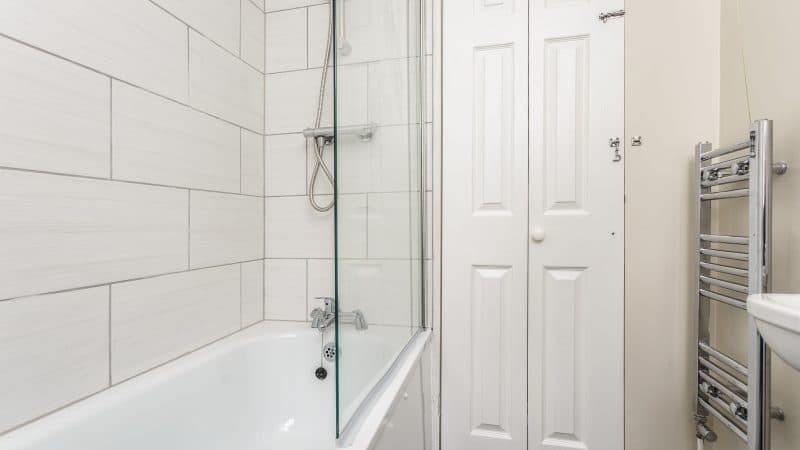 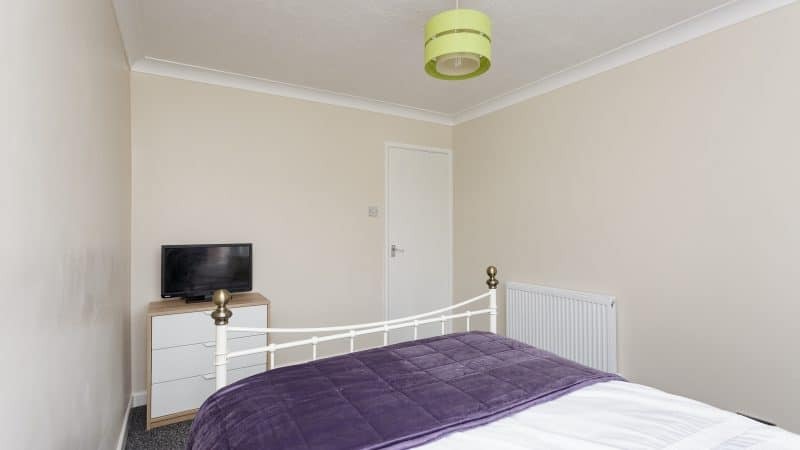 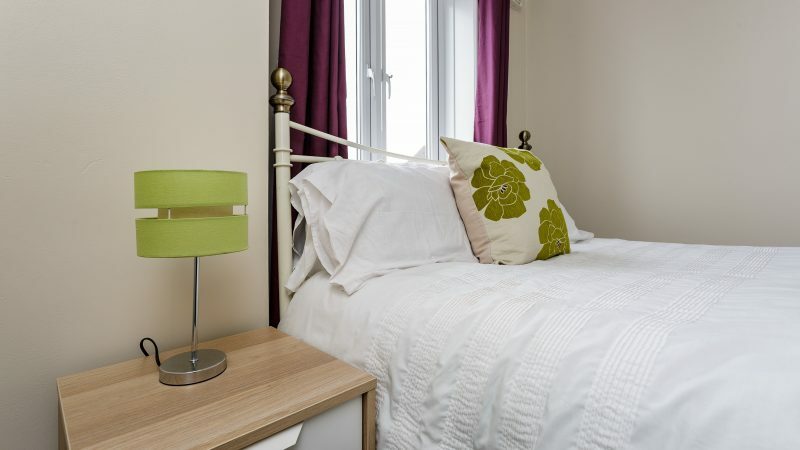 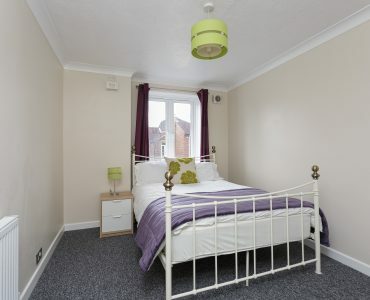 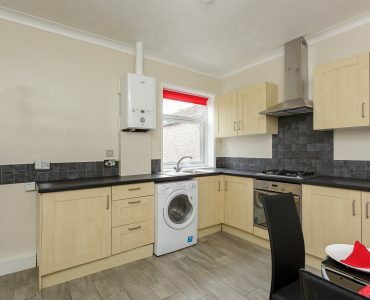 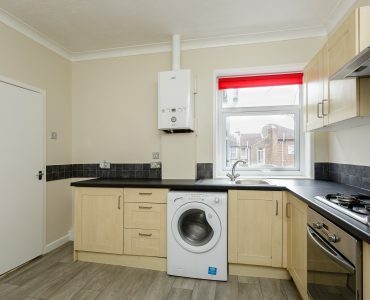 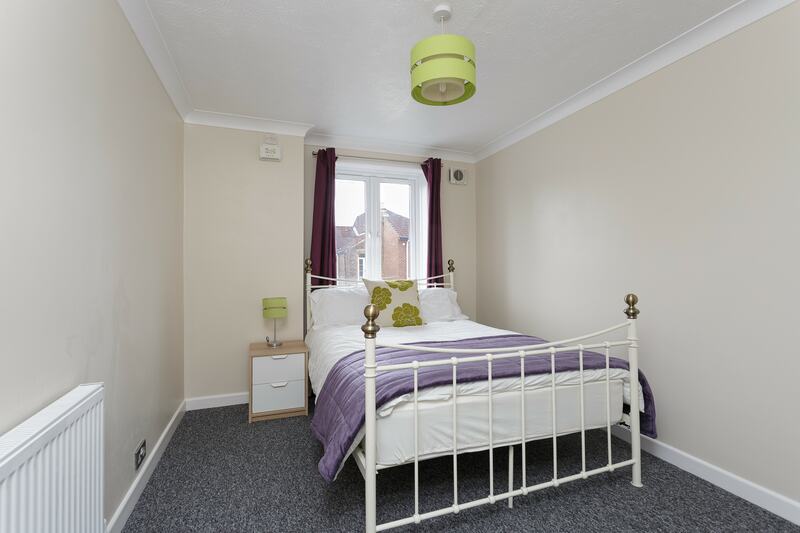 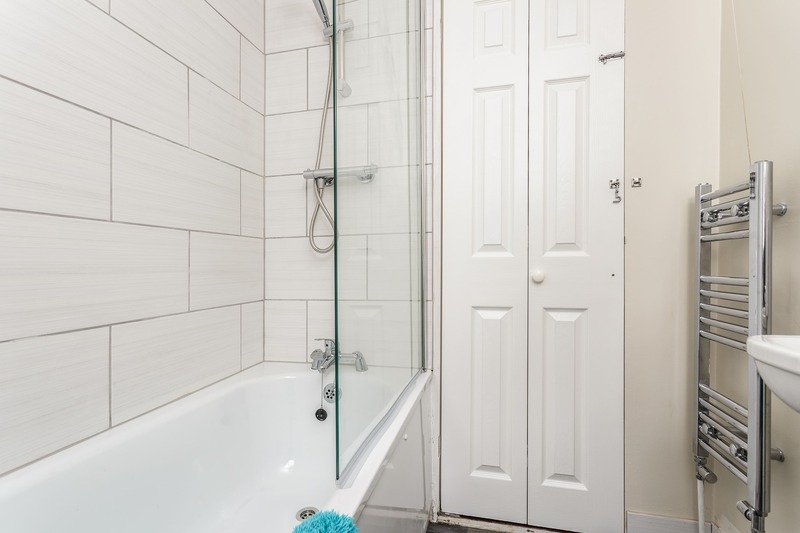 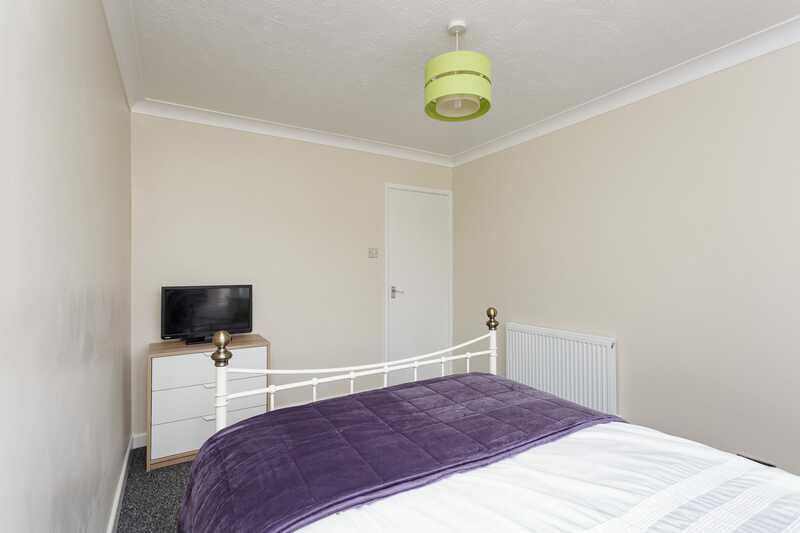 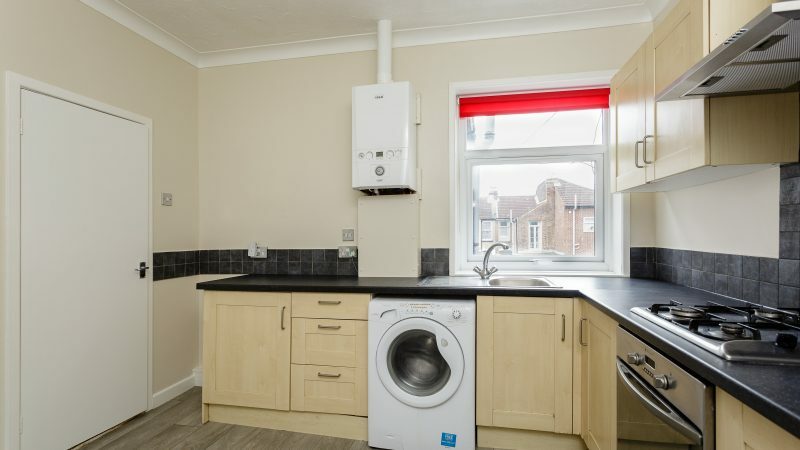 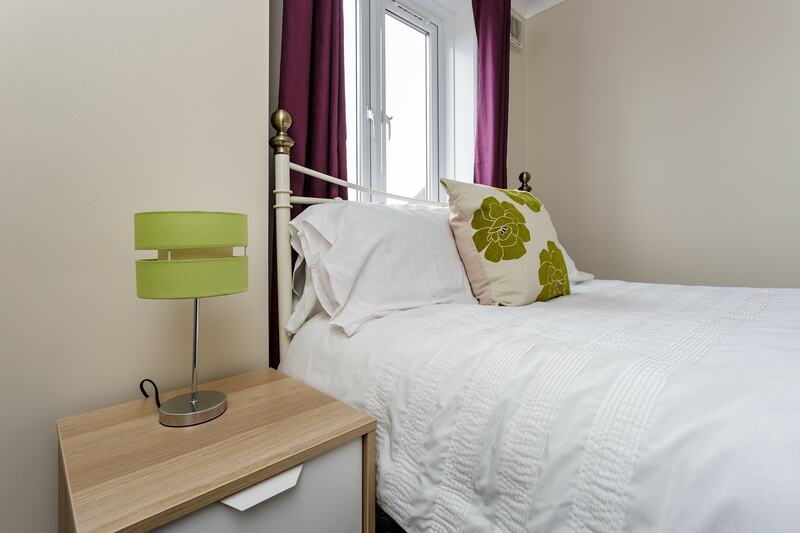 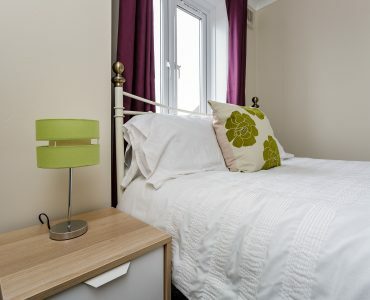 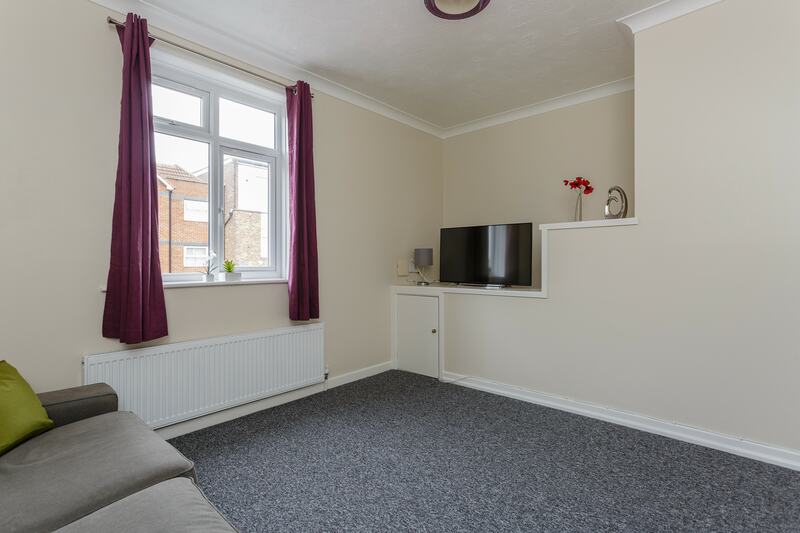 Recently refurbished to a very high standard with brand new carpets, vinyl , double glazed windows and fresh paintwork, this flat is perfect for individual working professionals or couples. 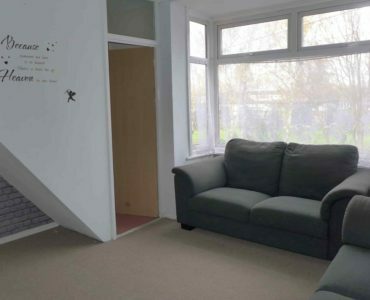 Sorry but we do not accept any form of benefits or pets and a minimum 6 month contract applies. 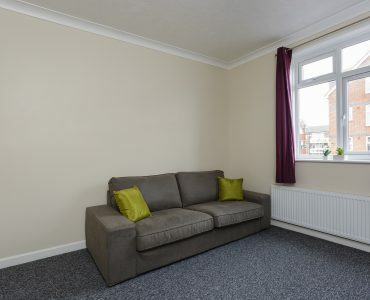 Set up fee and deposit apply, with rent payable monthly in advance. 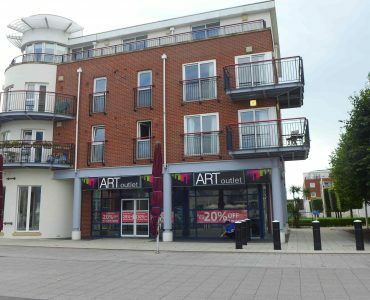 This is a great opportunity to snap up this rare flat in the perfect location so contact us today to arrange a viewing! 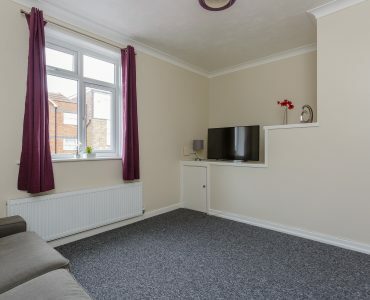 VIDEO VIEWINGS ALSO AVAILABLE.